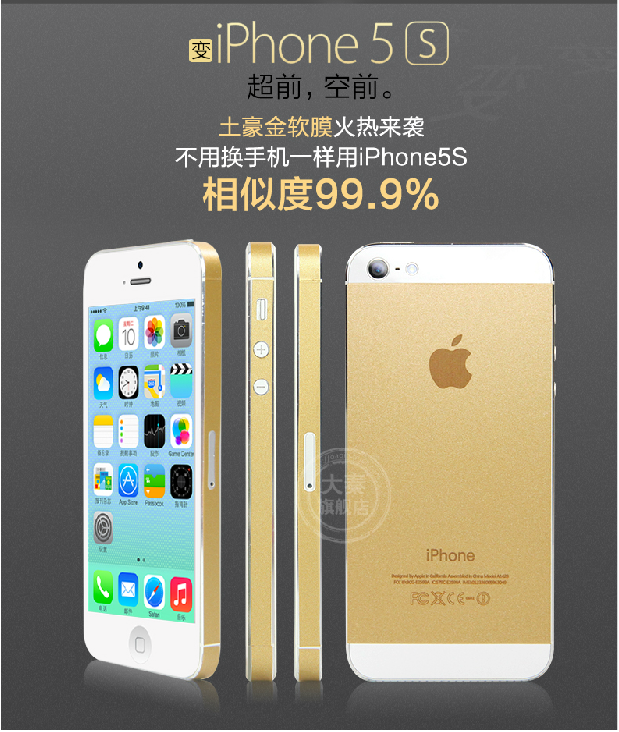 Instead of paying 5288 yuan (the retail price of the 16-gigabyte iPhone 5S in China), you only need to spend 35 yuan to make your iPhone 5 look like a golden iPhone 5S in seconds. 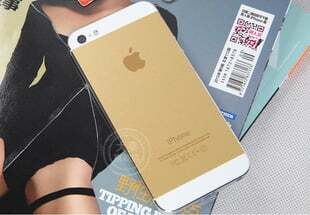 There is no word on whether these golden stickers will be available at retailers outside of China. However, online orders for the item are being taken at taobao.com. In China, gold symbolizes wealth. 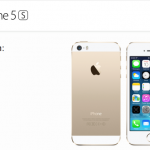 Additionally, The Wall Street Journal also stated “Chinese media have called the new iPhone color ‘Tuhao Jin’ or ‘local tyrant’s gold’, referring to the phone as a new status symbol.” Since first launching on Sept. 20, the gold iPhone 5s has been in short supply around the world. Orders placed today for the model won't ship until sometime in October. 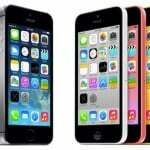 See also: It Looks Like Apple's Gold iPhone 5s Is The Most Popular Of The Three In China, Apple's Gold Colored iPhone 5s Could Be A Trendsetter, and Apple Is Once Again Offering An iPhone 5s Pickup Option But Supplies Remain Limited.